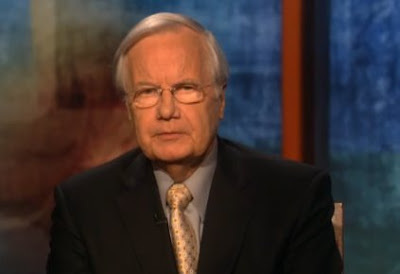 Bill Moyers speaks with a former PR insider from the Healthcare Industry about why the insurance companies are so dead set against reform. Hint: Shareholder Profit. Heroic journalism from one of the best in the field. Watch the episode here. Okinawa Churaumi Aquarium - Beautiful video!